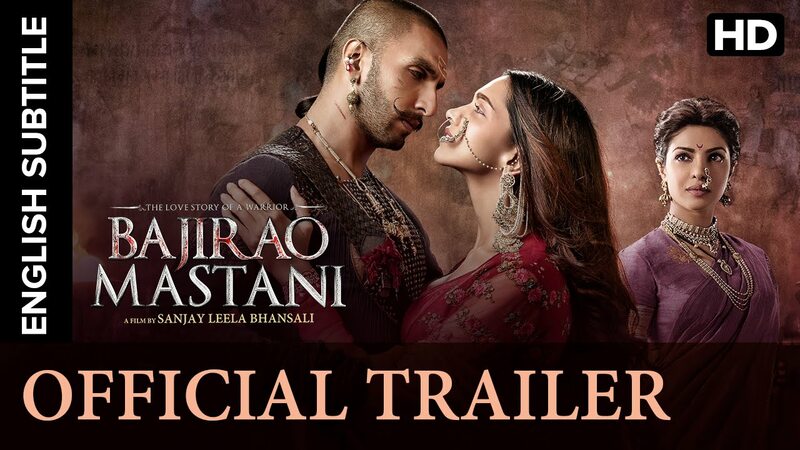 Check out Bajirao Mastani Official Trailer starring Ranveer Singh, Deepika Padukone, Priyanka Chopra and directed by Sanjay Leela Bhansali. 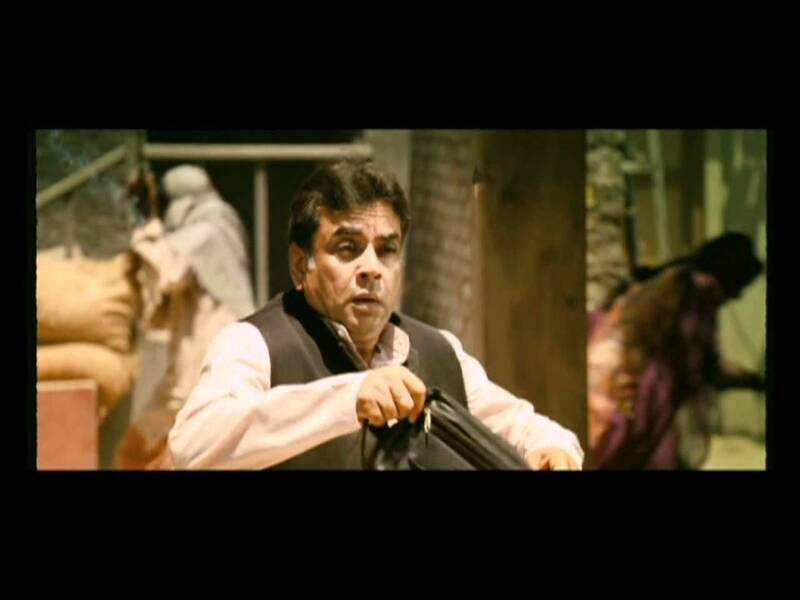 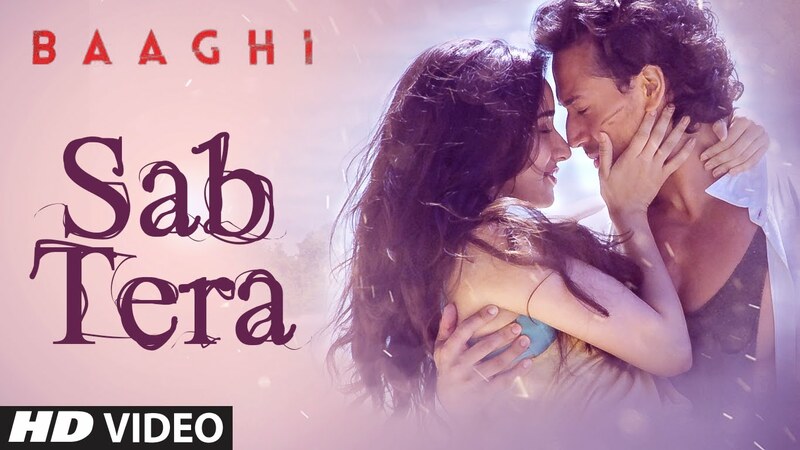 Check out Sab Tera Song from Baaghi ft Tiger Shroff, Shraddha Kapoor and directed by Sabbir Khan. 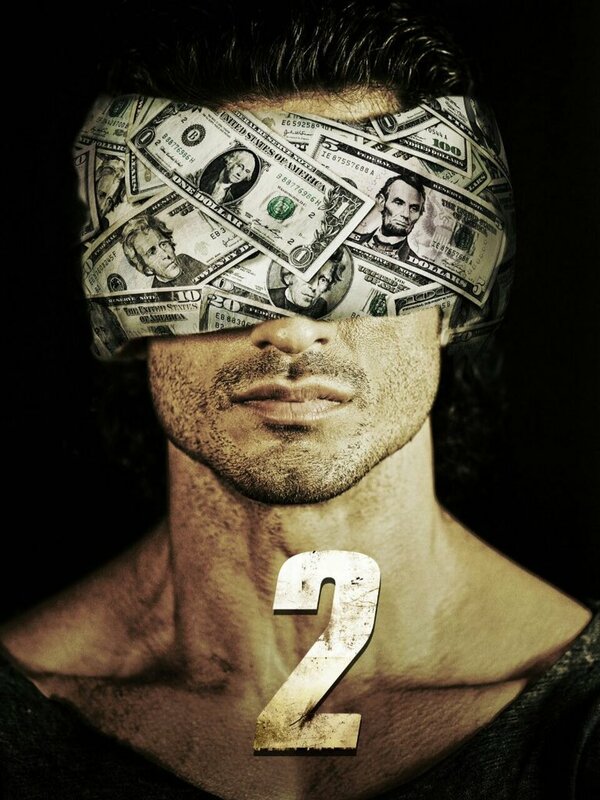 Check out First Look Poster of Commando 2 starring Vidyut Jammwal and directed by Deven Bhojani. 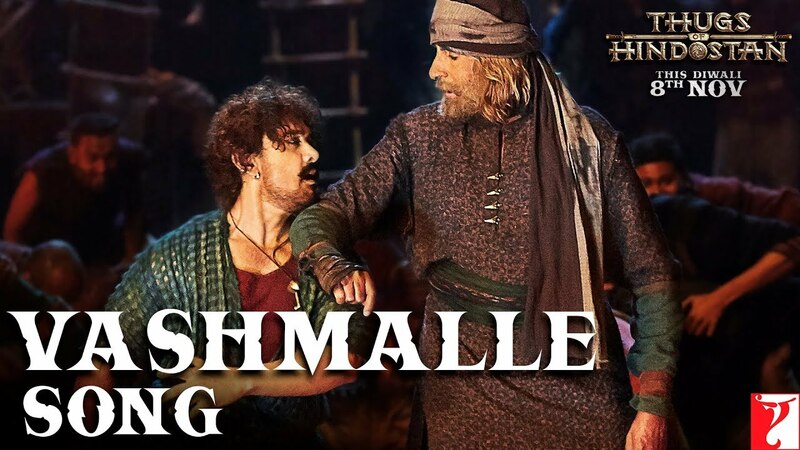 Check out Vashmalle Song from Thugs Of Hindostan ft Amitabh Bachchan, Aamir Khan and directed by Vijay Krishna Acharya. 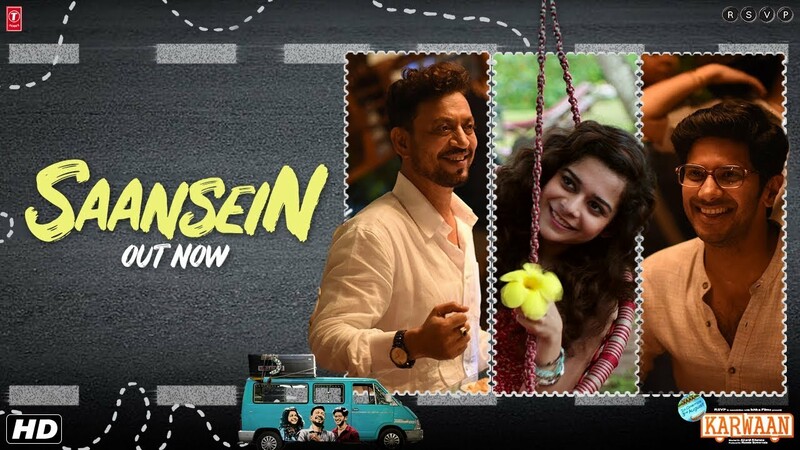 Check out Saansein Song from Karwaan ft Irrfan Khan, Dulquer Salmaan, Mithila Palkar and directed by Akarsh Khurana.